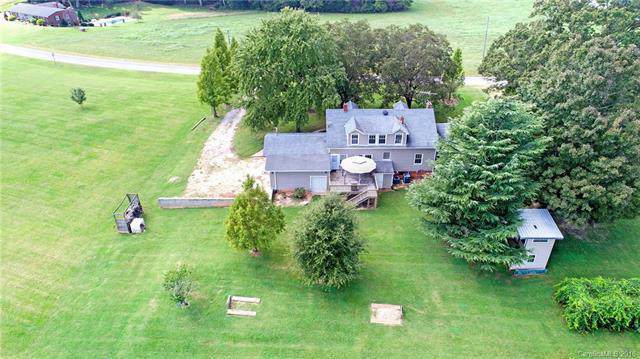 Country living near Troutman and Statesville. 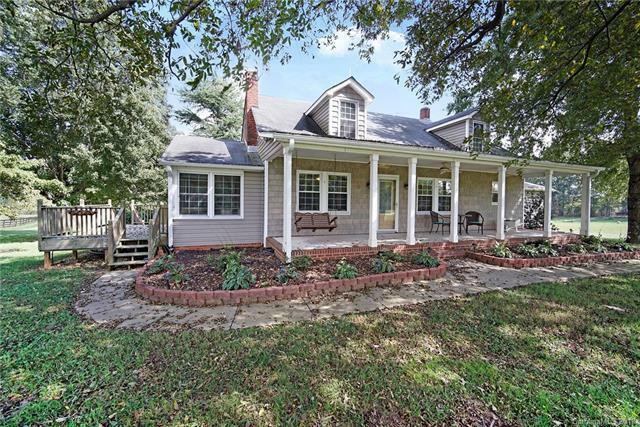 Renovated farmhouse with all the conveniences of a modern home. Ample amounts of storage closet space and a charming window seat alcove upstairs. 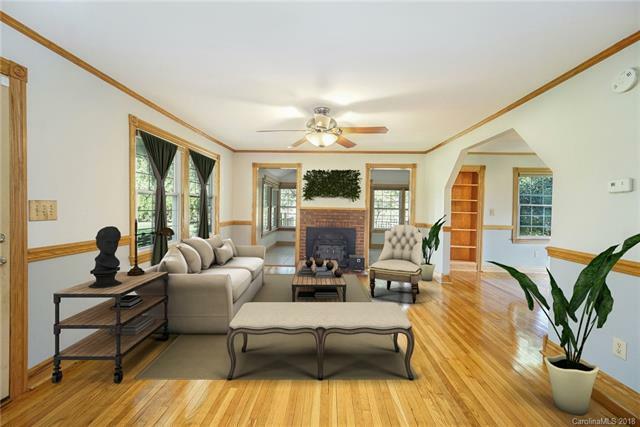 Main level features a cozy family room with a lovely fireplace at it's focal point and is wide open to the kitchen and dining areas. 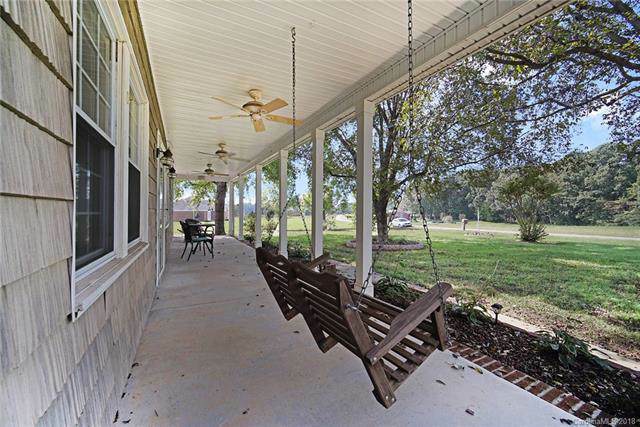 Relax in the sunroom while you enjoy a refreshing lemonade or sweet tea with your favorite book; or sit back and soak in the serene view of lush farms, where neighbors cattle and horses graze. The garage was converted into a den and this multi-functional space is ideal for a game-room and casual entertaining. Need some quiet time? Retreat to one of the private areas/rooms throughout home. Homeowner has meticulously selected top-grade oak and maple wood from PA for the trim-work, maintaining the ambiance of the farmhouse style.